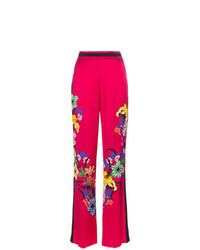 Twin-Set Floral Print Flared Trousers £114 £176 Free UK Shipping! 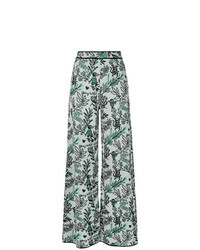 See by Chloe See By Chlo Floral Palazzo Trousers £120 £240 Free UK Shipping! 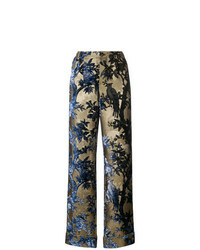 Racil Silk Floral Printed Trousers £209 £523 Free UK Shipping! 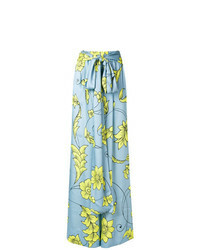 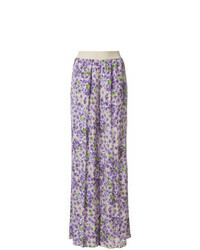 Ganni Floral Print Palazzo Trousers £124 Free UK Shipping! 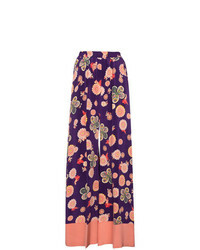 Etro High Waist Floral Print Wide Leg Trousers £590 Free UK Shipping! 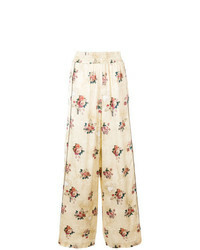 F.R.S For Restle... Floral Print Trousers £395 £790 Free UK Shipping! 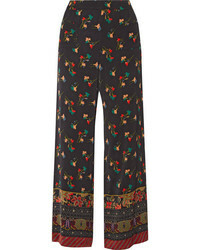 M Missoni Floral Flared Trousers £302 £603 Free UK Shipping! 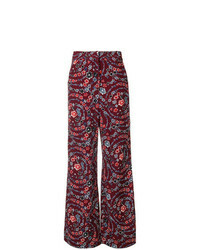 Etro Floral Print Flared Trousers £457 Free UK Shipping! 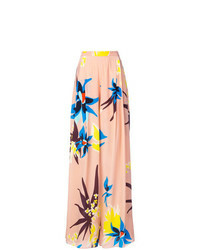 Miahatami Floral Palazzo Trousers £189 £377 Free UK Shipping! 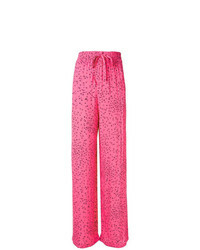 Golden Goose Del... Sophie Trousers £242 £484 Free UK Shipping! 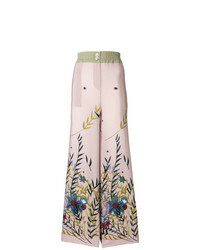 DELPOZO Floral Print Palazzo Trousers £708 £1,417 Free UK Shipping! 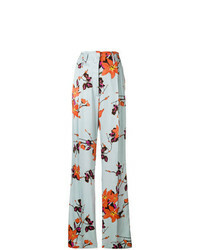 Erika Cavallini Floral Print Trousers £152 £380 Free UK Shipping!